I have a track on ‘From The Furthest Signals‘; the latest compilation to be released by A Year In The Country. 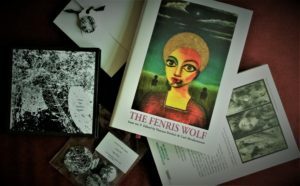 Other contributors include David Colohan, Sproatly Smith and The Hare and The Moon. 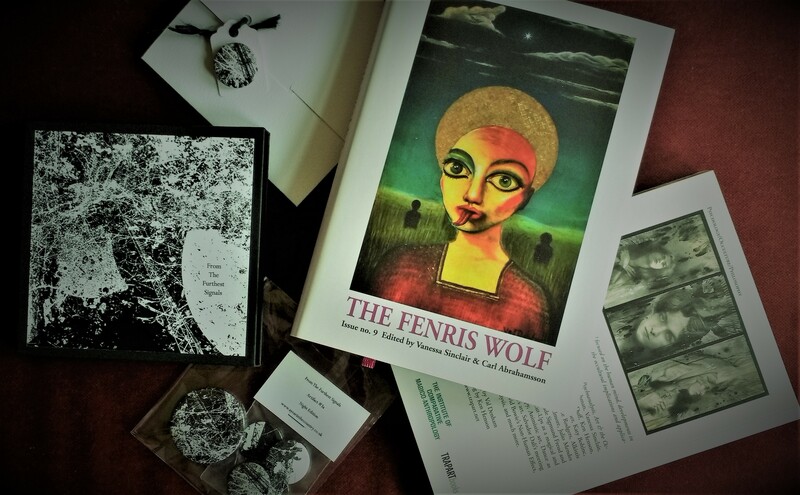 My beautifully packaged contributor copies arrived in the post yesterday, as did hardback and paperback copies of Fenris Wolf 9, which includes my essay ‘Art As Alchemy’.